*This blog post is one of several that will focus on topics relating to IU’s Mexico Remixed activities. I love Hip-Hop. I also love Mexican food (both the authentic and the Taco Bell). My appreciation for these things grew as I searched our catalogs and online streaming databases for something I could write about. One of those databases, Alexander Street Press (ASP), has a nearly overwhelming amount of information on both Hip-Hop and Mexican food (yes, even Taco Bell). So, using ASP, I decided to search for things that contained both. At first, I found mostly documentaries on different aspects of Mexican culture, along with CDs of Mexican folk music (Alexander Street Press contains items in different media). After some digging, I discovered a documentary on the Mexican Hip-Hop group Spanish F.L.Y. The documentary starts off in a typical manner, setting up some background, with snippets of the group’s DJ and emcees elaborating on what hip-hop meant to each member, and how the culture was different for them as Mexicans in the rap game.They talk about being humiliated or experiencing prejudice based on their families, the way they sounded, etc. 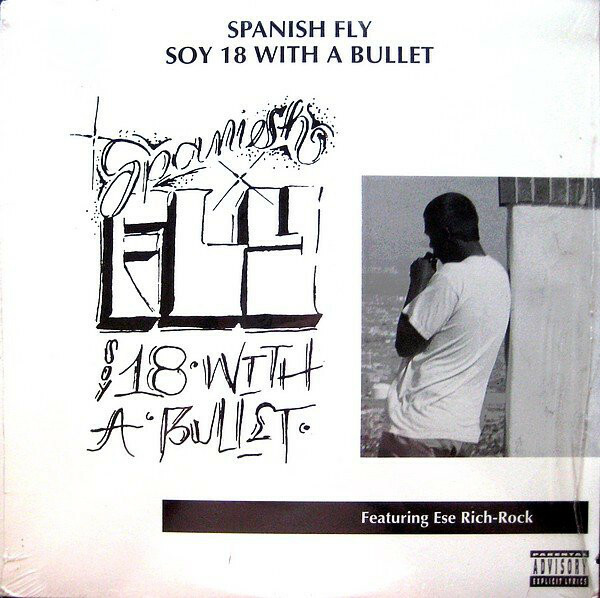 The (original) members of Spanish F.L.Y—DAZ, Rich Roc, and DJ Tricks—persevered. As lovers of music, they would hang out, write, produce, and perform just because. Although money and fame always seems to be an interest of young and budding artists, these guys stayed true to their roots and their sound. And people loved their sound. Paramount decided to pick up Spanish F.L.Y to produce their debut album. However, the album never came. Instead, their story was cut short by the mysterious disappearance of the group’s front man, Rich Roc. The documentary lasted only about twenty minutes, and in it we do not hear the story behind Spanish F.L.Y’s drama and Rich’s exodus. I was left with a desire to know more about this group and Mexican hip-hop in general. 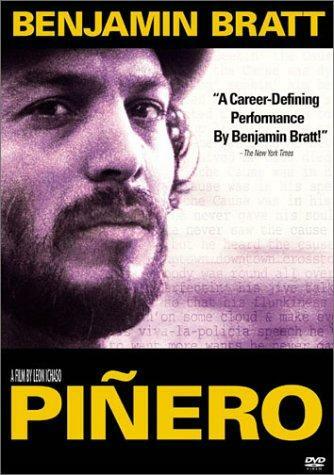 I took to our own collection and found the movie Piñero, a film about the Latino icon Miguel Piñero. I don’t want to spoil the film, but I do want to say that as a poet and a lover of hip-hop, I can see authentic connections between his art and the early styles of hip-hop and rap. Duncan Hardy is an IU Bloomington sophomore looking to pursue dual degrees in Arts Management and Creative Writing. His favorite musical artists are Frank Ocean, Kanye West, and Andre 3000. Favorite movie: Robots. Any music or movie recommendations can be sent to duhardy@iu.edu.